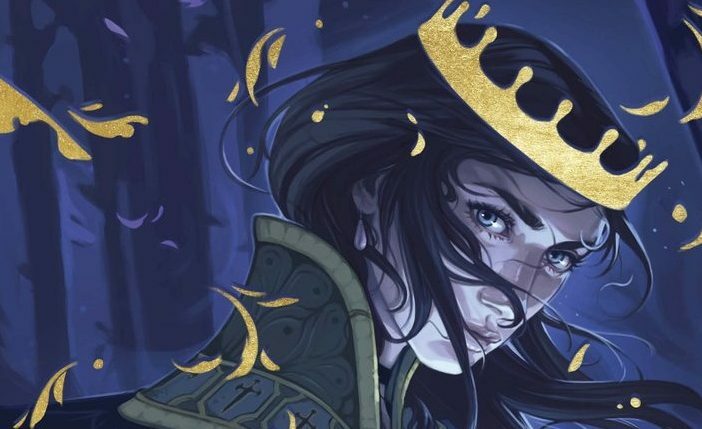 Kiersten White has released what feels like a full-on frenzy of books in the past couple years, and it’s not slowing down anytime soon. 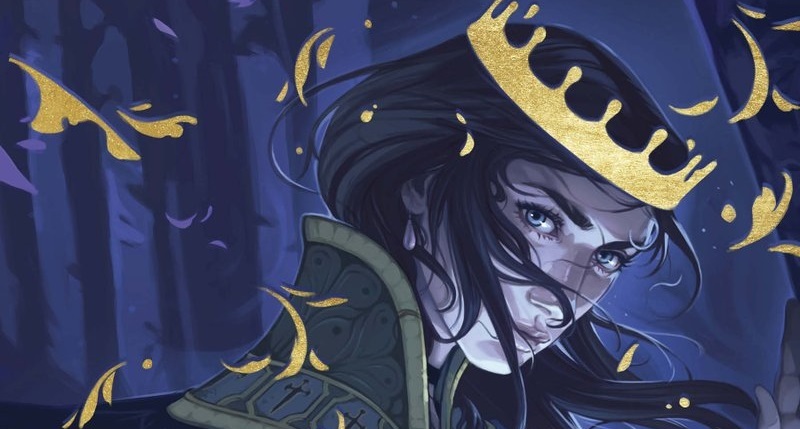 The bestselling author just took to social media to unveil the cover for her next novel, The Guinevere Deception, a take on the Camelot legend full of magic, jousting, and romance! After the Vlad The Impaler-inspired Conqueror’s Saga, The Dark Descent of Elizabeth Frankenstein, and Buffy spinoff novel Slayer, this novel marks a lighter, more whimsical tone the author hasn’t explored in quite a bit. “After the last few years of darkness, I’m so very excited to bring you into magic, wonder, and Camelot. I can’t wait for you to meet my Guinevere,” White said on Twitter. 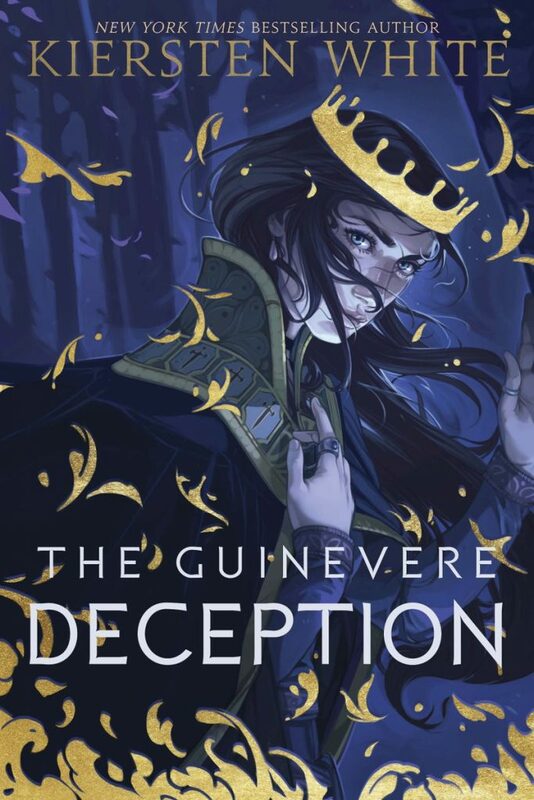 The Guinevere Deception is set to hit shelves on November 5, 2019. You can preorder it now via Amazon or support your local indie bookstore via Indiebound!